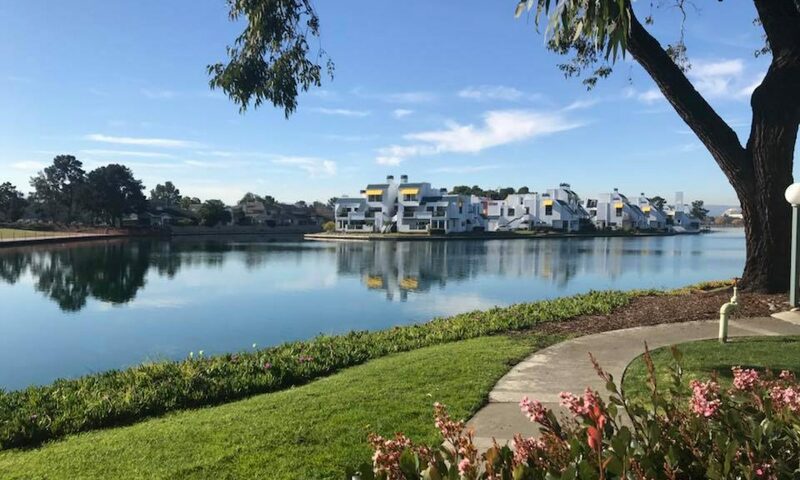 If you are interested in joining the Foster City Parents’ Club, then please feel free to attend our next New Member Social / Community Playdate. Dues are $41.50 (as of 1/1/18). If you are unable to attend a New Member Social but you would like to join the Foster City Parents’ Club, please go to Big Tent to register. If you have any additional questions, then email us directly at and we can answer your questions. Membership Dues: Dues can either be paid via Big Tent with a credit card. Membership dues for new members will be $41.50 as of 1/1/18. FCPC has many wonderful events and activities for you and your family. Below is a list of some of the great benefits to joining FCPC. General Meetings: General meetings are held once a month. The place and time will be posted on our Big Tent site and Facebook page. They consist of either a talk about a relevant topic or a social gathering. 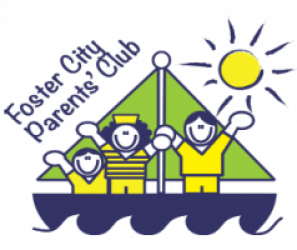 Please contact membership@fostercityparentsclub.org for more information. New Member Social: Monthly New Member Socials are a way for new members to get to know the FCPC community. 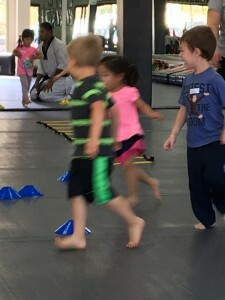 Playgroups: Playgroups are typically organized by the children’s age, which allow moms with children of similar ages to get together and share stories, ideas, advice, and companionship while their little ones play together. Playgroups meet at member’s homes, recreation center, parks, the mall, coffee shops. Club Outings: Monthly Club Outings to special family-friendly places around the bay area. Some examples of our outings include museums, zoos, fire stations, and parks. Social Events: There are several wonderful social events for members. We have a Spring Fling, Summer Picnic, Holiday Party, and the Annual Retreat. Monthly e-Newsletter: The Monthly e-Newsletter has wonderful tips for parents, details about all club events, suggested community events, wanted/for sale/community service classifieds, and family specific advertising. Sub Clubs: Sub Clubs are a great way to meet fellow members with similar interests and share your favorite hobby/interest with others. Members are encouraged to start new sub clubs. Babysitting Co-op: The Babysitting Co-op allows participating members to babysit each other’s children based on a points system. In-A-Pinch: In-A-Pinch is a FCPC service which provides meals and other assistance to members during times of need. This service is not only helpful for families with newborns, but also if you have had a family emergency like surgery, major illness, death or some other hardship. Big Tent Group: The Big Tent FCPC Group allows our members to view details about club events and activities. Members can also share ideas about parenting, services, and so much more. Community offers and Discounts Available to FCPC Members: Contact Us for more information.